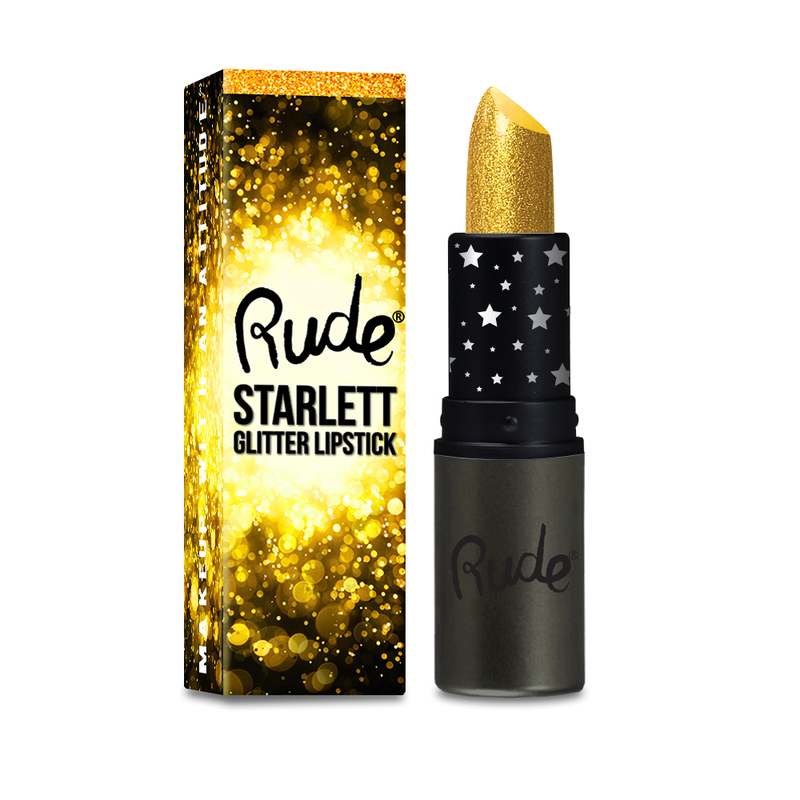 So addictive, long lasting glitter lipstick. Hyper pigmented formula meant to last with an extremely radiant pop of shimmer. Easy to apply, comfortable to wear. A diva's must have!